Why is M&M’s Called M&M’s? When starting a company, we all dream of hitting it big or creating something with a lasting impact in the business world. Of course, most of us would settle for even temporary success. So how does a company achieve excellence and maintain it for over 75 years? M&M’s has transcended being called a food company and instead it has cemented itself as a household name, producing over 400 million M&M’s every day. 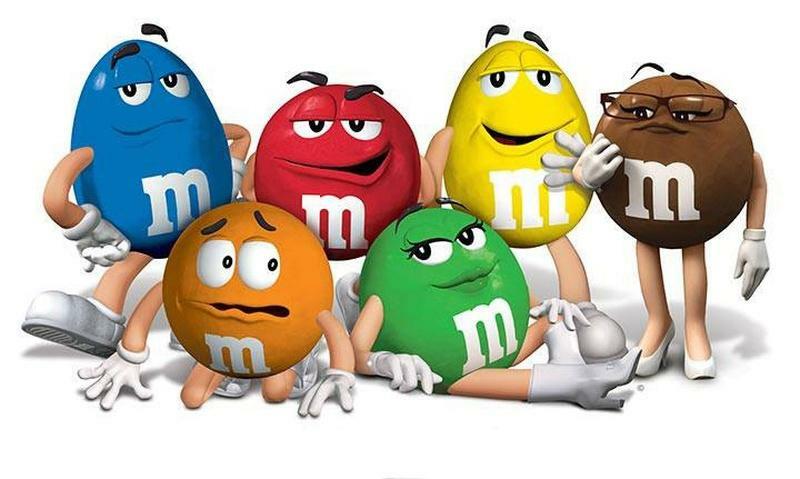 The M&M’s candy was first developed by Forrest Mars Sr. in the 1930’s when he saw a handful of soldiers eating a British made candy called Smarties. After sampling the candy and being impressed with how the candy resisted melting, Forrest Mars Sr. returned to the US and began a partnership with Bruce Murrie (one of the heirs to the Hershey’s Chocolate empire) in 1941. Today the M&M’s brand is one of the many successful brands under the Mars Candy Empire located in McLean, Virginia. What M&M did and still does, that makes M&M’s the number one selling candy in the US, is coat the center of the M&M in a confectioner’s sugar. This binds the external shell and prevents melting. Why is it Called M&M’s? The M&M name comes from the founder’s last names: Mars and Murrie. During M&M’s early days, candies were often seen as a luxury, so they positioned the product quite differently than what we are familiar with today – using cartoons to win the hearts and minds of children. From the beginning, M&M’s and team knew they had a unique product that solved a very old problem – chocolate melting in your hands or pockets. Around this time, the U.S. Military was looking for a way to give troops comfort foods while in the trenches of WWII. However, chocolate was rarely included because it was too messy. That is, until they heard about the chocolate “that would melt in your mouth and not in your hand.” The military ended up becoming the sole purchaser of M&M’s until the end of WWII. Through this partnership with the military, the M&M’s company was able to quickly scale their candy brand. In 1956, M&M’s became the number one candy in the United States and have continued to maintain that position for the last 62 years. Although M&M’s has had countless successes, like any brand, they’ve experienced a few hiccups along the way. For example, M&M’s was offered the role of “Feature candy” on the E.T movie, but declined it. Reese’s Bites accepted the proposal and saw their sales increase by approximately 300%. Yikes.